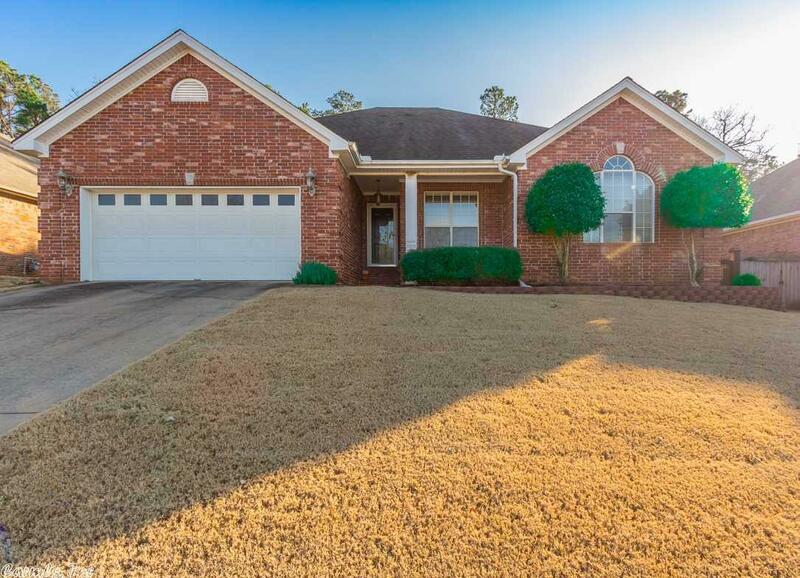 This well maintained Country club of Arkansas home has a split floor plan with a large master bedroom resting on the east, two spacious guest rooms on the west and quaint bedroom/formal dining/office on the north side of the home. The backyard is two tiered but level and perfect for entertaining. Updates include....Bamboo flooring, granite counter tops, carpet and fresh paint.